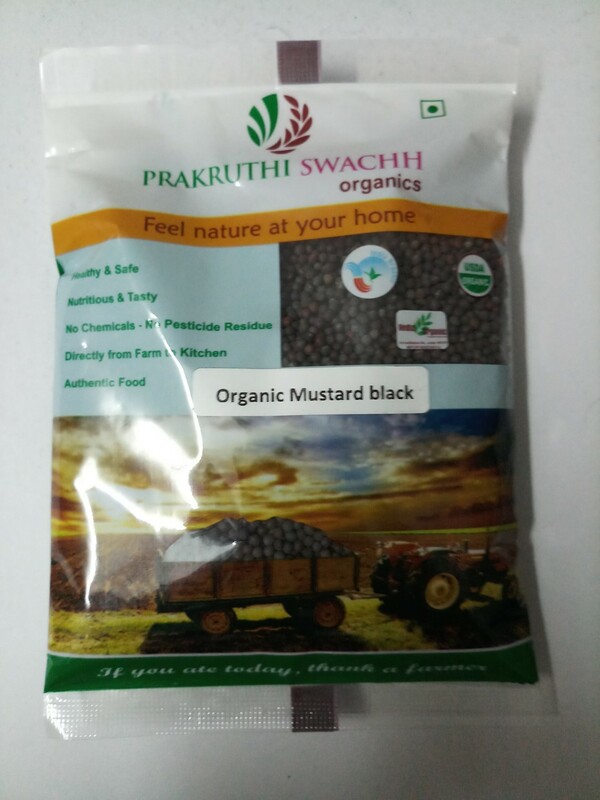 Organic Certified Product | Organic Mustard is cultivated as oil seed crop or as vegetable or as fodder, but known for its condiment value. 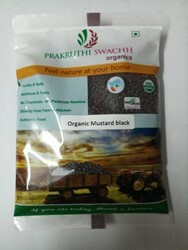 Mustard is cultivated as oil seed crop or as vegetable or as fodder, but known for its condiment value. They are pale yellow or white mustard ,brown mustard and black mustard. Seeds are 1.5-3mm. 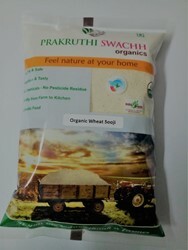 The major processed products are mustard powder used in the manufacture of mayonnaise, dried or dehydrated mustard leaves, whole mustard seeds etc. Whole mustard is used as a flavouring agent in Indian cooking, whereas ground mustard provides flavour and consistency in Bengali fish curries. 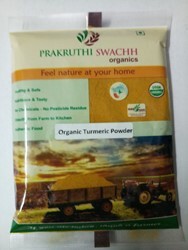 Mustard flour has preservative and antioxidant properties in addition to providing flavour and colour. The compounds like glucosinolates and mirosinase present in mustard seeds help to inhibit the growth of cancer cells. 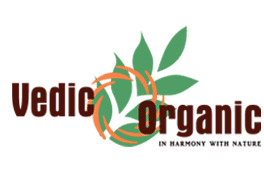 Organic Mustard gives relief for people having rheumatic arthritis. 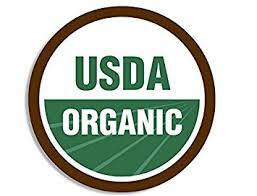 Mustard is known to relieve any congestion problems in respiration and can help control of Astama. 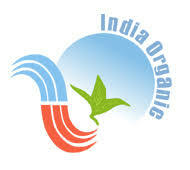 The high content of beta carotene in Organic Mustard helps in stimulating the hair growth.